Arriving early, leaving late, or looking for something to do between the ceremony and reception? Check out some of Jess and Brian's favorite neighborhoods and places below. This is probably Jess and Brian’s favorite place to go out in Dallas. 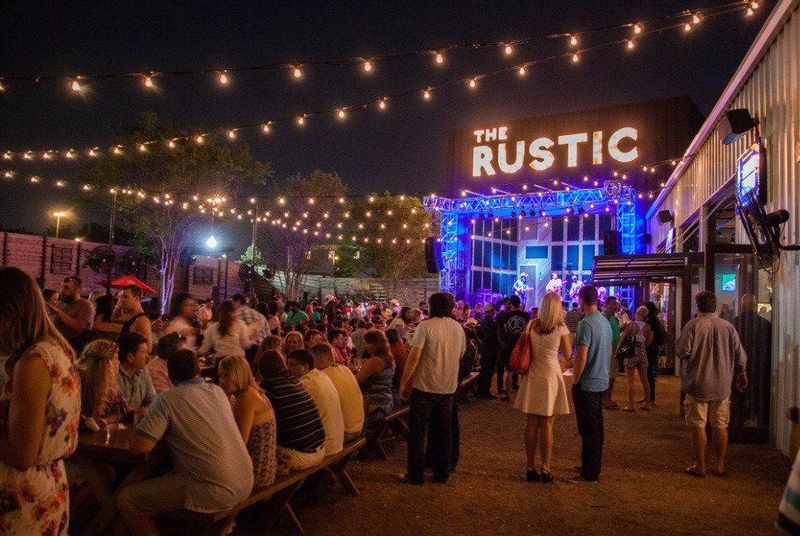 The neighborhood which offers an "Austin vibe" is filled with restaurants, bars, live music, and all very walkable. The area is about 0.7 miles east of hotels, wedding reception venue. It is walkable or a quick Uber. Probably their favorite is Stirr which offers great cocktails and an excellent rooftop bar with skyline views. Dot’s has a great selection of craft beers and an indoor/outdoor space that resembles a beer garden. Hide makes some of the most unique cocktails around. Truth and Alibi is a speak easy disguised as a candy shop with the password available online. Serious Pizza is great for 4th meal and is open until 3 AM. 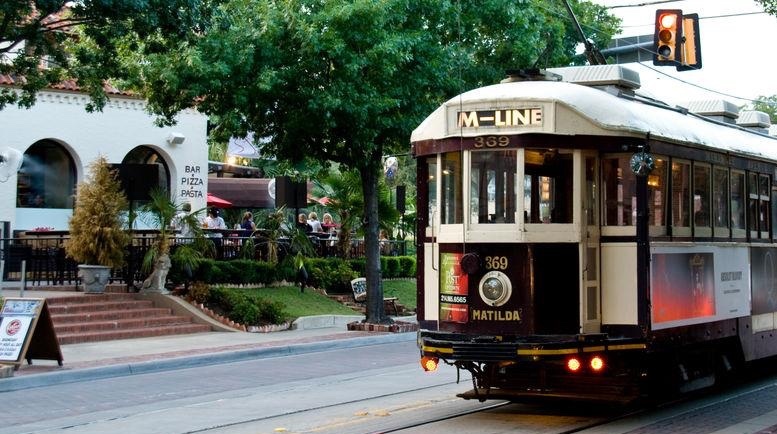 This FREE trolley runs through some the best neighborhoods of Dallas including Uptown, West Village, and Downtown. 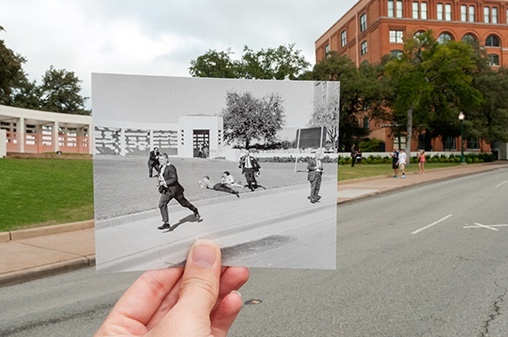 It primarily runs along McKinney Avenue which is the main strip for nightlife in Uptown. 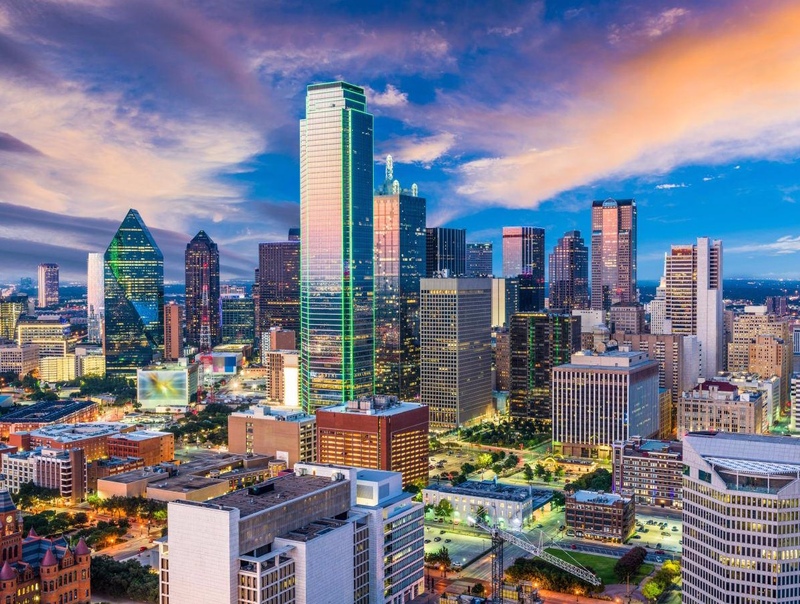 The closest stops are a few blocks from the hotel on Federal St. Our favorite stops include Klyde Warren Park, anywhere on McKinney Ave (Standard Pour has great Moscow Mules), and CityPlace/Uptown Station (walking distance to the Rustic). You can find a trolley map and track the trolleys using their app called Dallas Trolley or website. The Katy Trail is a 3.5 mile trail that goes from the American Airlines Center in downtown Dallas to SMU campus. 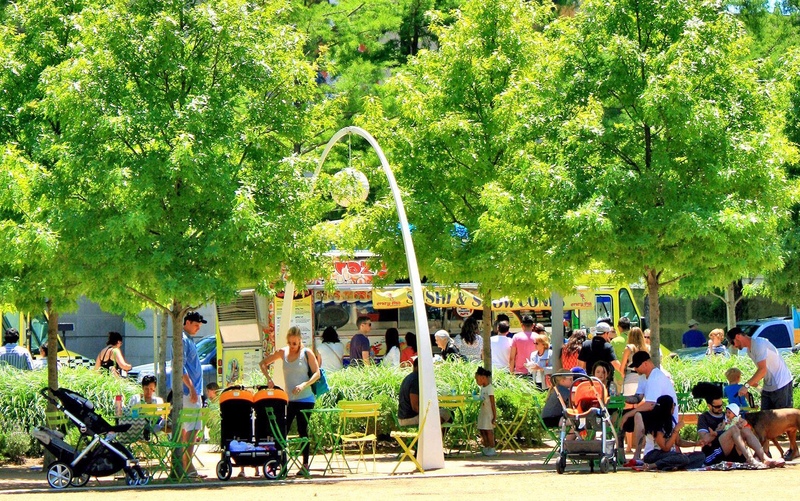 It is a well maintained and well used trail with small parks and plazas. This is a favorite of Brian, Jess, and especially Russell. They live on the trail and use it daily. 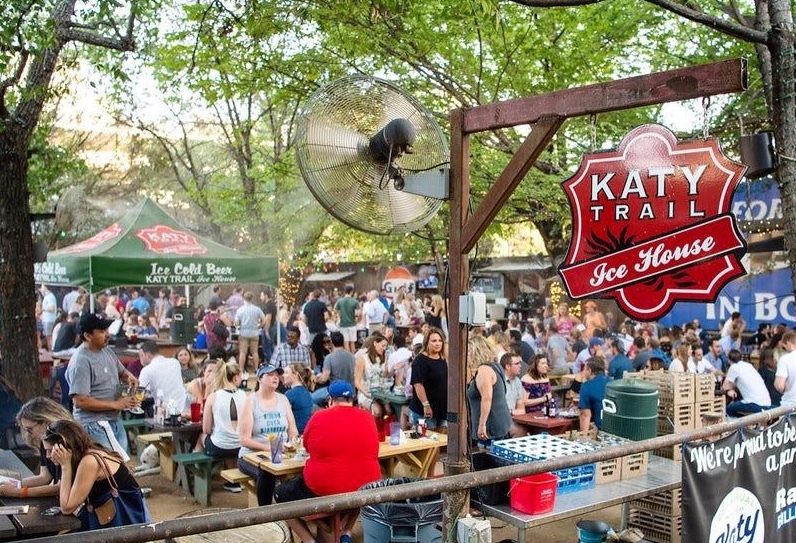 About half a mile from the start of the trail (or easily accessed by Uber from the street) there is a bar with expansive beer garden called the Katy Trail Ice House. Grab a picnic table and order a margarita or goblet of beer! When you are done, head out the back and take a stroll on the trail. Rated #2 Municipal Park in the country (second only to Forest Park in St. Louis) this small urban park is in the center of the city and was built on top of a freeway. It has one of Russell’s favorite dog parks, a bar, restaurant, nice walking paths, and food trucks at certain times of the week. There are many great restaurants within walking distance from the park. One of Jess and Brian's favorites is Saint Ann's. This country themed bar has an expansive patio with live country music 7 days per week. Usually they are local bands but celebrities have been known to make surprise appearances including recently when Brad Paisley crashed the stage after the country music awards show, just a couple weeks before Brian proposed to Jess. 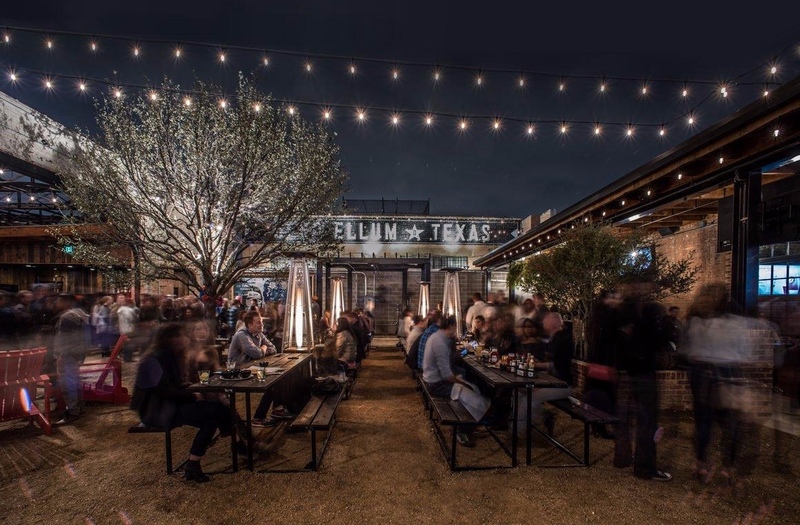 If Dallas is not “Texas” enough for you, head an hour west to Fort Worth and stop by the Stockyards where you will be sure to find a plenty of country western bars and entertainment. There is a free long horn cattle herding show with some pretend gun shootouts every day at 11:30 AM and 4:00 PM. 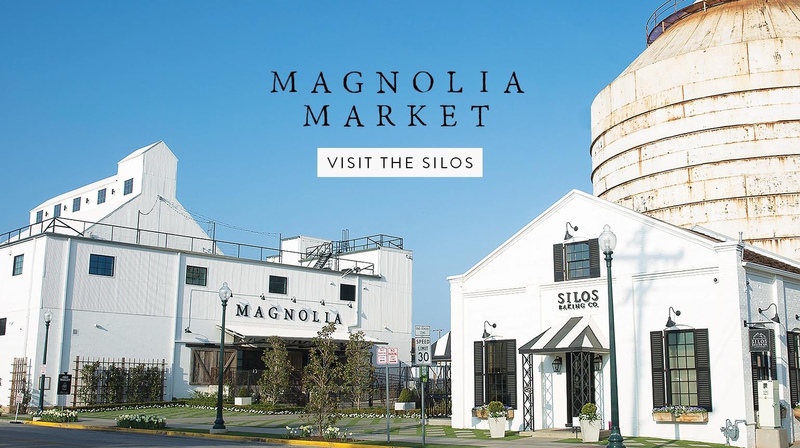 Made famous by the show “Fixer Upper” Magnolia Markets has become a tourist attraction for people across the country. Brian has never been but Jess has gone twice – both times with Russell. Each time Russell was asked by management to be a full time greeter.